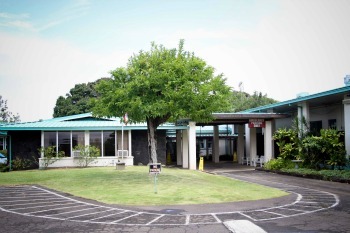 To provide a “healing” environment to the community of North Kohala through the provision of quality health care services with emphasis on quality of life to all our patients and residents. CARING – To treat those we serve with respect, kindness, and concern. COMMITMENT – To provide excellence in every aspect of our services. INNOVATION – To explore new ideas and technology which will lead to providing better health care services. COMMUNITY – To seek input from our community as to their health care needs. Stroundwater Report is a study mandated by Act 182 (2009) for the Hawai`i Health Systems Corporation (HHSC) to arrange for, on behalf of the Legislature, a comprehensive, independent review and evaluation of HHSC. For more information, please click the link below for the entire report.